The driver was the now former NASCAR CEO, Brian France. The officer detected signs that he might be intoxicated during the arrest. Officers searched his person and discovered 5 prescription pills. The pills were later to be declared as Oxycodone pills following a search by Police of an online drug database. Those pills were not prescribed to him directly and/or he didn’t have prescription papers with him, hence the misdemeanor criminal possession charge. In addition, Mr. France’s blood alcohol content was also tested at 1.8 the night of the Southampton arrest. That’s twice the legal limit in the state of New York. According to the Sag Harbor Village (New York) Police Department report, France was arrested and charged with driving while intoxicated and criminal possession of a controlled substance in the 7th degree. France spent the night in jail. He was arraigned the next morning around 9:30am at the Sag Harbor Village Justice Court. The arrest was met with a firestorm of media coverage. In addition, several drivers spoke their minds on the arrest of theNational Association for Stock Car Auto Racing CEO. 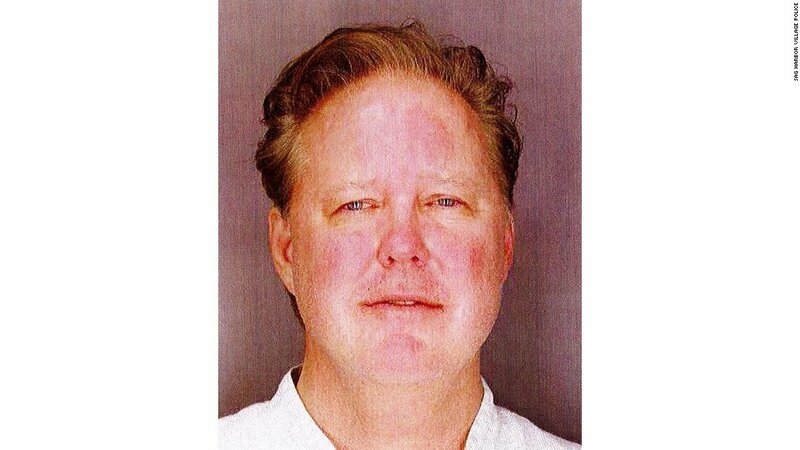 Initial reports stated that the drunken Brian France had name dropped Donald Trump as well as NASCAR during the arrest. That led us to believe he was using his status as the auto racing CEO to avoid the arrest. However, the police chief stated otherwise. 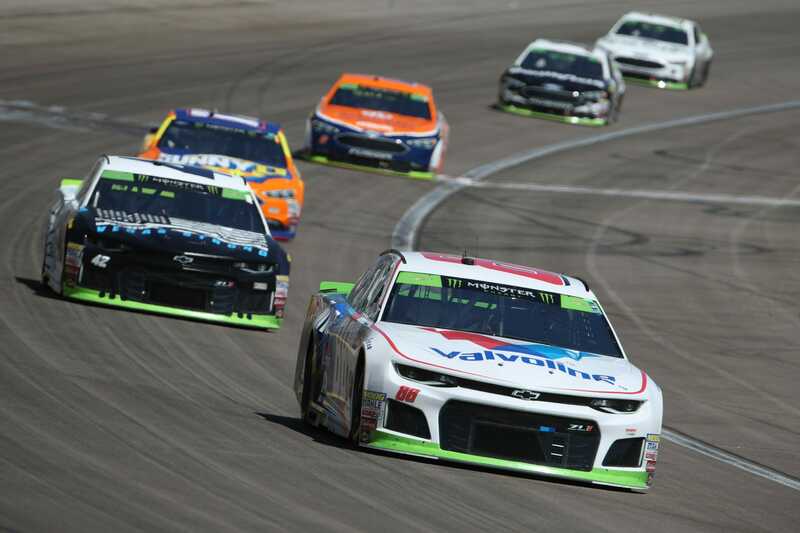 “He was very compliant and the only time he ever mentioned NASCAR, as part of our arrest processing, we ask people where they are employed, and he said ‘NASCAR,’ ” stated Austin J. McGuire, the Sag Harbor chief of police. “The arresting officer had no idea who he was or anything. The arresting officer said Mr. France was completely compliant and a gentleman,” McGuire concluded. Soon after the arrest, Brian France released a statement that he would indefinitely step down as the CEO of NASCAR. 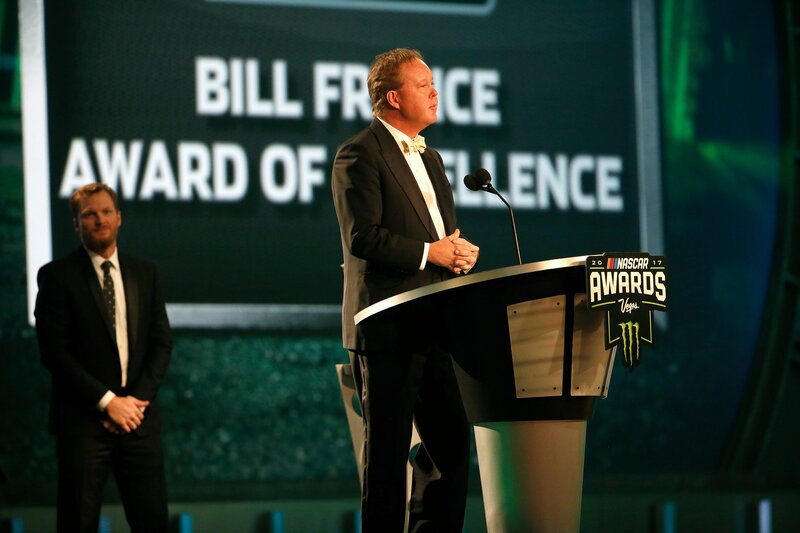 In his place NASCAR announced that Brian’s uncle, Jim France would return to the helm of NASCAR. “I apologize to our fans, our industry and my family for the impact of my actions last night,” Brian France stated the night after the arrest. A court date was set for October 14th. The attorney for Brian France appeared in court on Friday, September 14th, 2018. On behalf of his client, Brian France has pled not guilty to the misdemeanor criminal possession of a controlled substance, aggravated DWI as well as a general DWI charge. Each charge could bring up to a year in jail. The criminal case will return to the Sag Harbor Village Justice Court in Sag Harbor, New York on October 5th.